The Mavic 2 offers awesome Hasselblad image quality on the Mavic 2 Pro and a high-performance zoom lens on the Mavic 2 Zoom. 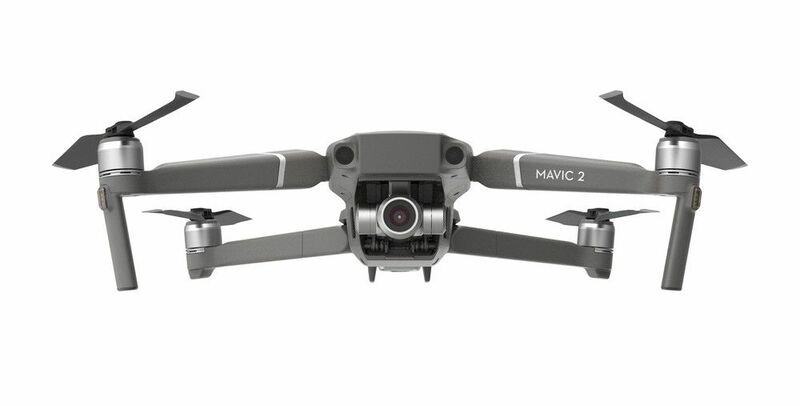 The Mavic 2 drones shoot 4K footage at up to 100 megabits per second and have 8GB of onboard storage, which can be increased via microSD card. The drones have a top speed of 44 miles per hour and offer a flight time of up to 31 minutes.